The New York Times profiled artist Guadalupe Rosales and her archive of photos and ephemera chronicling Chicana and Chicano youth culture in Los Angeles in the 1980s and '90s. The article cites the CSRC as an early advisor to Rosales regarding her materials. 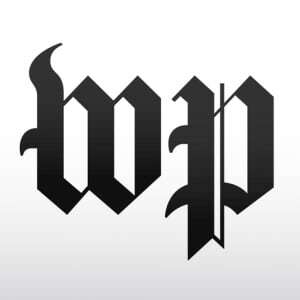 A feature in The Washington Post discussed the findings presented in the report Invisible No More: The Smithsonian Institution and Latino Representation, researched and published by the CSRC in collaboration with the UCLA Latino Politics and Policy Institute at the Luskin School of Public Affairs. The CSRC Press received twelve awards for four publications at Latino Literacy Now’s 2018 International Latino Book Awards on September 6. The CSRC is honored to have been recognized and thankful for the contributions of everyone involved with the production of these books. 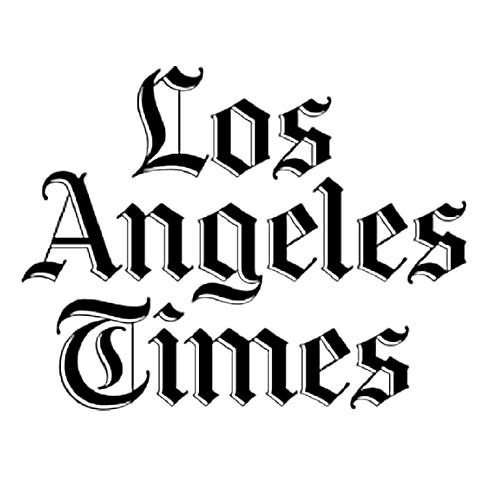 MEDIA: "On Saturday, Los Tigres del Norte Will Become the First Norteño Act to Play at the Hollywood Bowl"
CSRC director Chon A. Noriega was quoted in a piece by the Los Angeles Times discussing the impact of the music of Los Tigres del Norte in Mexico and the United States. Hyperallergic featured an article on the work of Eduardo Carrillo, which is currently on view at the Pasadena Museum of California Art. It contains material lent by the CSRC. MEDIA: "Invisible No More / No más invisibles"
The findings of the Invisible No More study, conducted by the Latino Policy and Politics Initiative (LPPI) and the CSRC, were discussed in an article by ManhattanTimes. MEDIA: "Smithsonian registra mejoras en contratación de latinos pero éstos son ínfimos, según informe"
La Opinión reported on the Invisible No More study, conducted by the UCLA Latino Policy and Politics Initiative (LPPI) and the CSRC, and highlighted key findings from the study. MEDIA: "Aumenta fuerza laboral latina en Smithsonian pero continúa bajo el liderazgo"
Hoy Los Angeles reported on the release of the Invisible No More study conducted by the UCLA Latino Policy and Politics Initiative (LPPI) and the CSRC. MEDIA: "Latinos Remain Largely Excluded By Smithsonian Institutions, New Report Finds"
An article discussing the findings of the Invisible No More study, conducted by the Latino Policy and Politics Initiative (LPPI) and the CSRC, was featured on a WAMU American University Radio broadcast. The transcript is available on the station’s website. 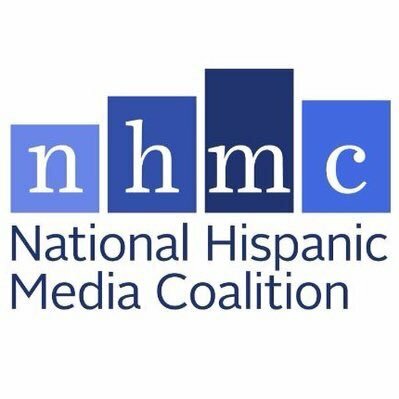 At a luncheon on September 6, CSRC director Chon A. Noriega received a 2018 L.A. Impact Award from the National Hispanic Media Coalition (NHMC). Noriega was honored with an award for Outstanding Service and Commitment to the Latino Community.